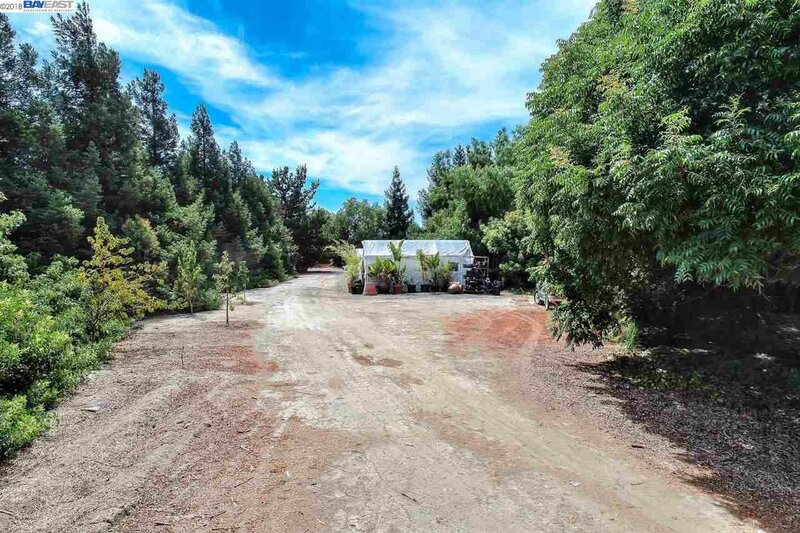 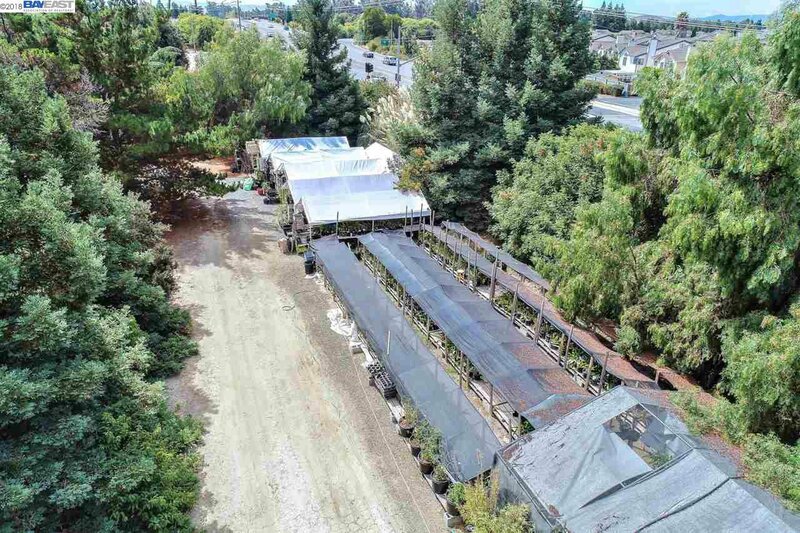 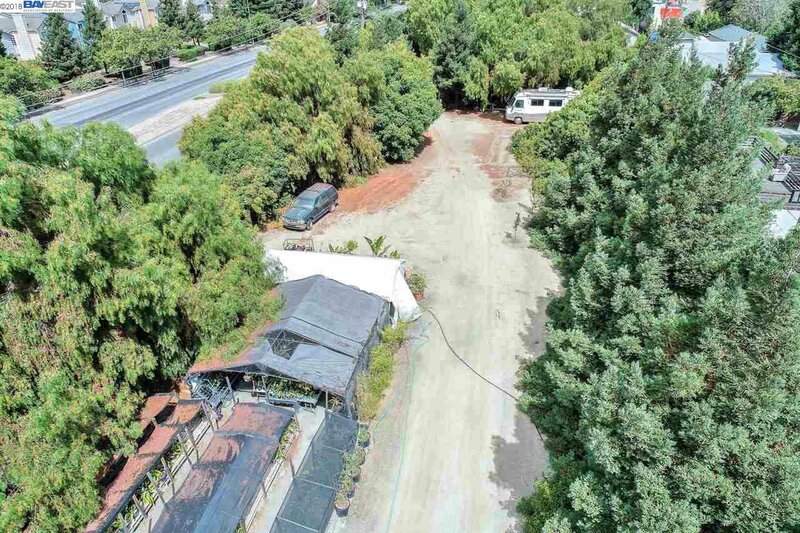 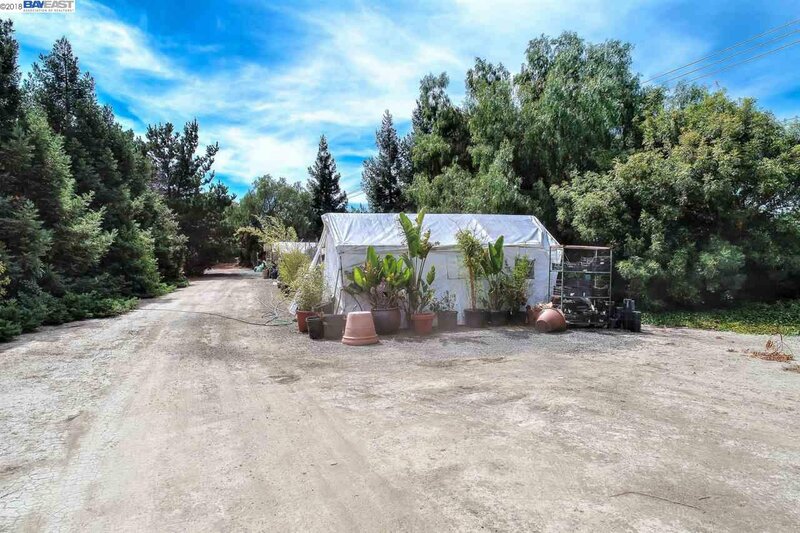 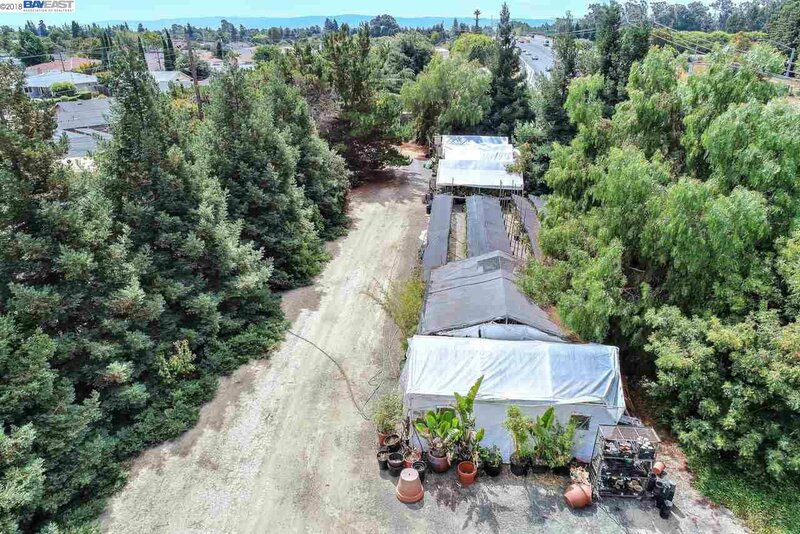 Attention Builders/Developers/Investors *Prime Location * Almost One and a Half Acres * Single Family Home, Duplex, Storage Buildings, Raw Land ~Silicon Valley Accessibility~ Fremont residents enjoy unparalleled access to the world’s most dynamic and exciting companies such as Facebook, Apple, and Google. 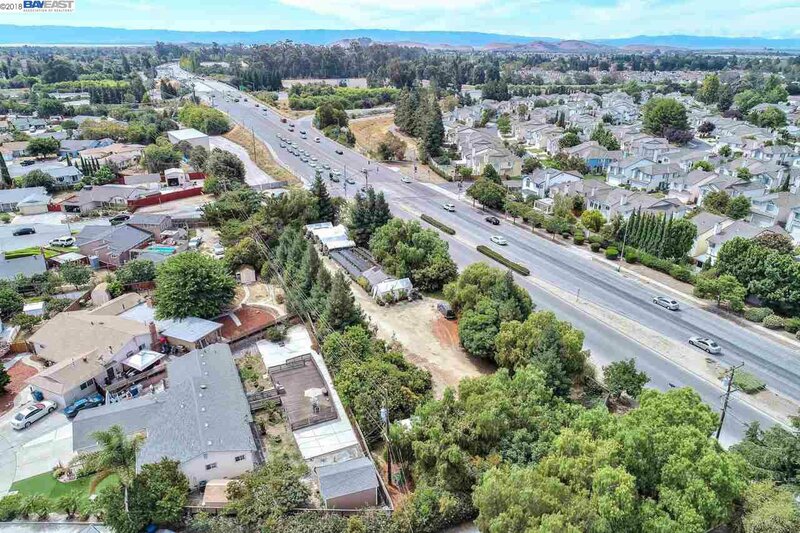 The Dumbarton Bridge, just minutes from this property, Interstates 680 & 880, connect Fremont to the heart of Silicon Valley and San Francisco Peninsula. 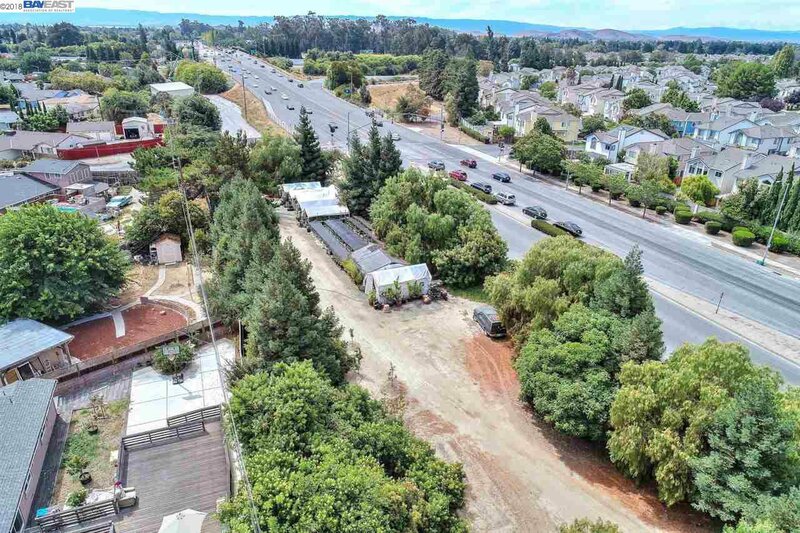 Two BART stations connect Fremont to SF, Oakland, and later this year, San Jose. 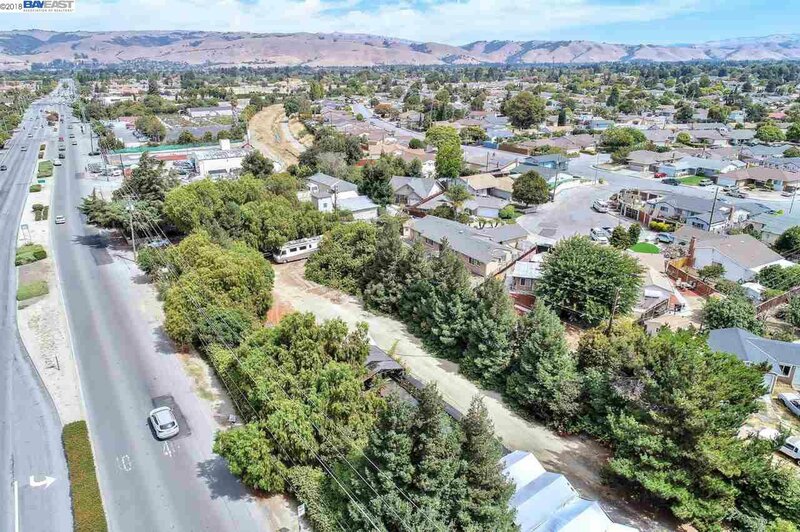 ~East Bay’s Thriving Economy~ Fremont has entrepreneurial city government and a reputation for attracting world-renowned companies. 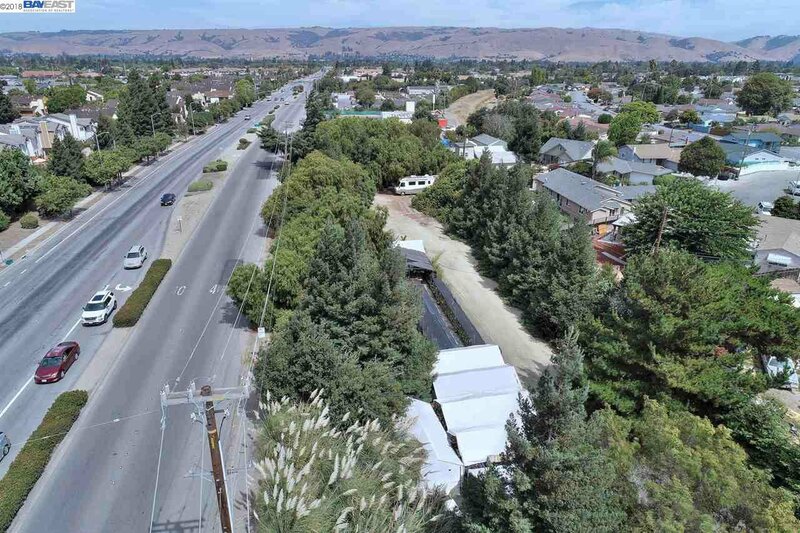 Fremont is home to 1,200+ high tech, advanced manufacturing, life science, and clean technology firms, with 20,000 new jobs expected by 2040. 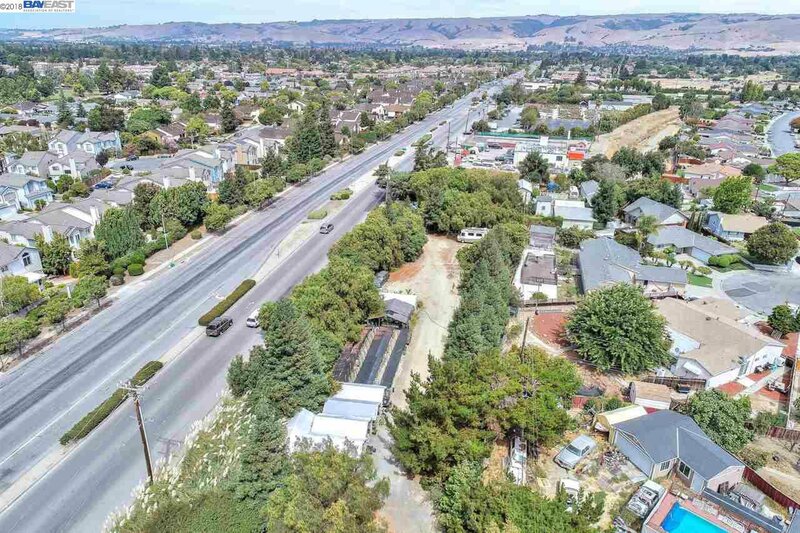 One of the most diverse and well-educated cities in the Bay Area. 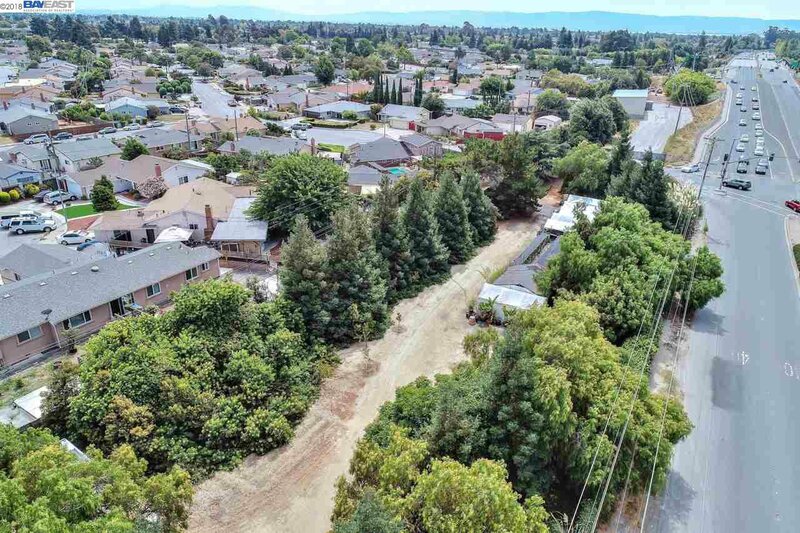 Residents are attracted to Fremont for its nationally-recognized public schools, it’s well-kept parks, and tons of recreational amenities.